Thursday December 6, 2018 at Ebenezer Chapel, 50 Dwight Street, New Haven at 11 O’clock. Viewing in Church from 10-11am. Interment will be in Oak Grove Cemetery. 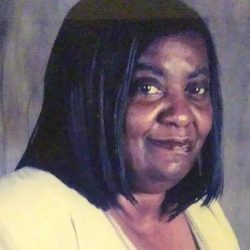 Patricia Marie Davis, age 66, of West Haven, entered into eternal life on Friday November 30, 2018 at YNHH. Born on December 4, 1952, in Manhattan, NY, daughter of Marie (Gatison) Davis of West Haven and the late Albert Davis Jr. 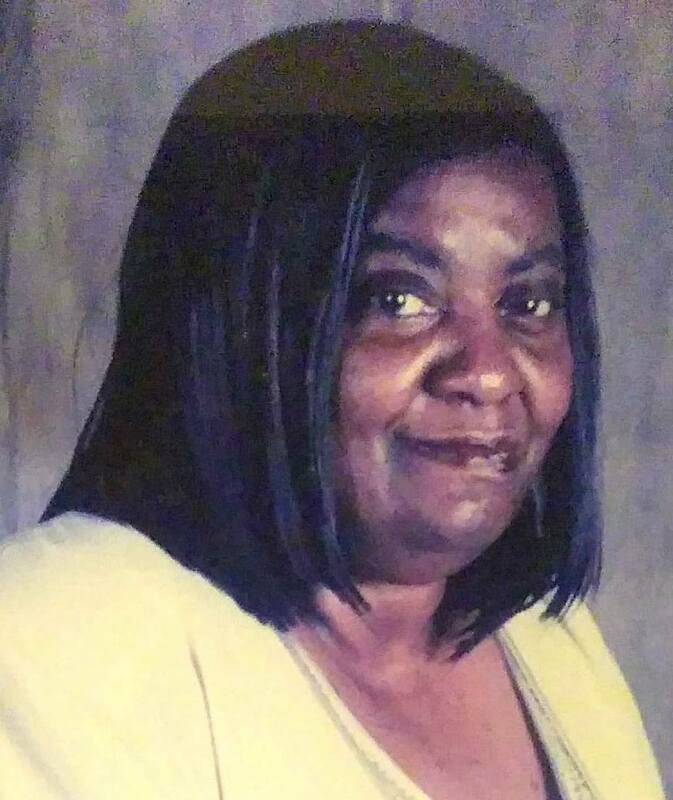 Cherished mother of Darnell (Kevin) Elmore Caple of New Haven and Zina (Wayne) Dohna of FL. Also survived by one brother Raymond (Dany) Davis, 5 grandchildren, 1 great grandchild, and a host of nieces, nephews, and family. Predeceased by 2 brothers Francis “Butch” Davis and Gilbert Davis.